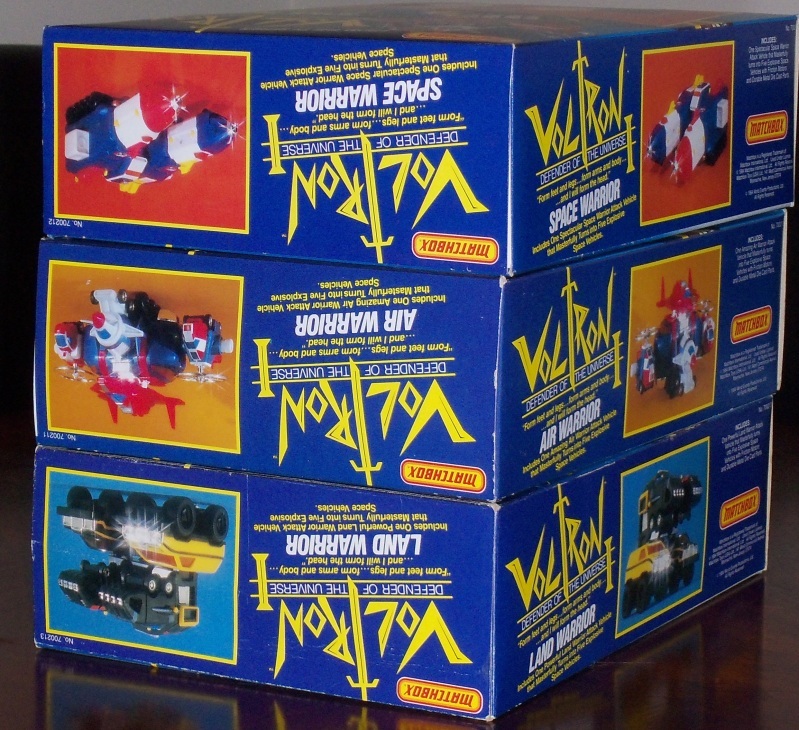 Today, we have a Featured Ebay Auction for fans of the Classic Voltron Figures. 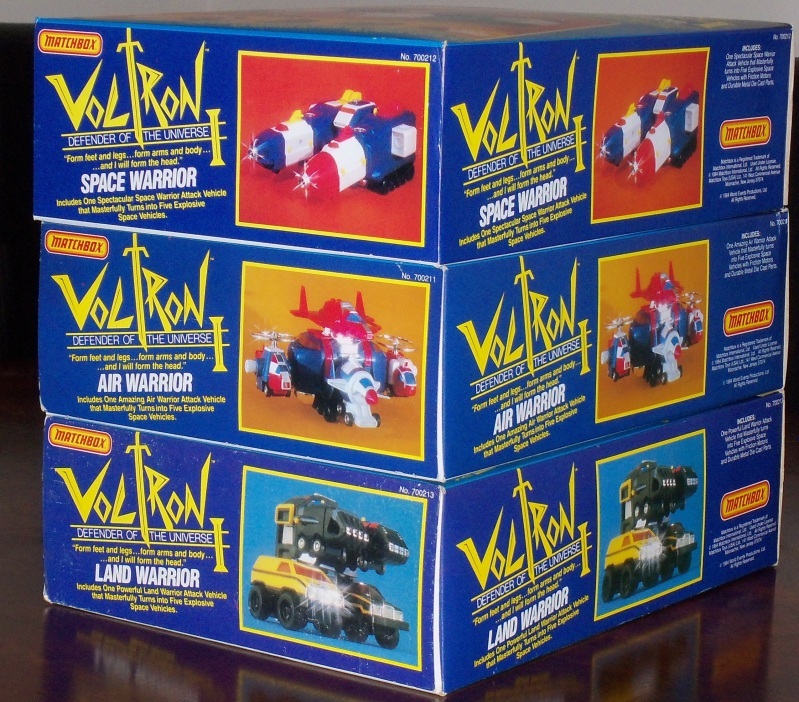 The auction is for a Sealed Set Of Voltron Land, Space and Air Warriors. 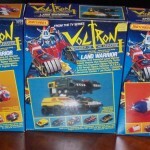 The vehicles from these three sets combine to form the vehicle Voltron. Sealed sets like this don’t come around so often anymore. See some photos by clicking the headline of the story.